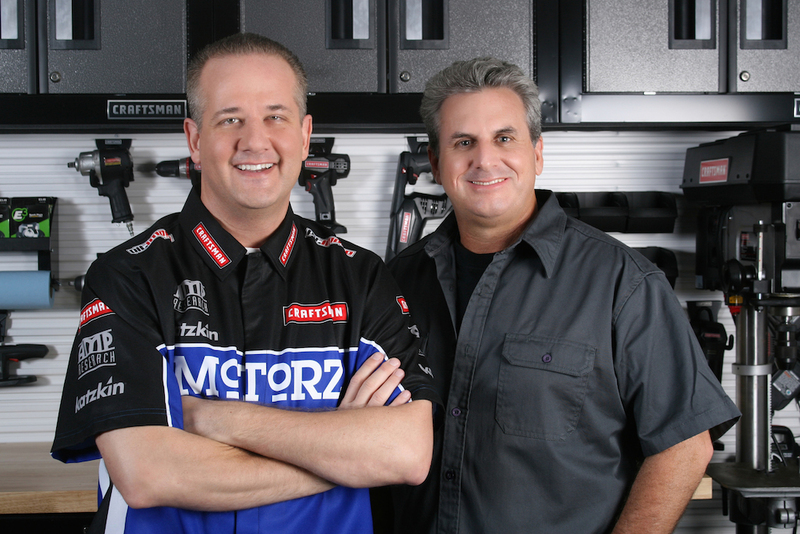 We are beyond thrilled to introduce our new co-host of Motorz, Alan Taylor! You’ve probably seen him on networks including ABC, CBS, CNN, FOX, and NBC. That’s not to mention his incredible 15 years on daytime’s #1 morning talk show, LIVE with Kelly and Michael. 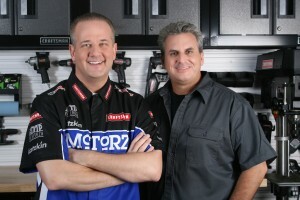 He’s interviewed A-List car guys from Tim Allen to Jay Leno and many more. You can catch Alan on The Drive with Alan Taylor each week from 6-9 AM Pacific, now featuring Chris Duke as a regular contributor! Alan will bring three decades of automotive and broadcast expertise to Motorz with a new segment called “Ridez”, dedicated to the latest new car test drives and celebrity interviews. In episode #81 (S06E07) “Jeep Wrangler Lift“, viewers will learn more about how Alan got started with his car enthusiast obsession. Then, he sits down at a recent Barrett-Jackson event to interview CEO Craig Jackson! Look for much more in future episodes! We are so excited to have Alan join our cast! On behalf of the entire Motorz crew, welcome aboard, Alan!